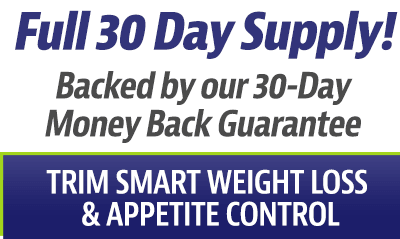 The Official Site of Get Smart Weight Loss System! In Your Weight Loss Supplement? Can you trust they have the ingredients on their labels? 4. No test results are provided. 5. Sometimes you are misled. You buy the product and read the directions and find out you only purchased a 10 to 15 day supply. 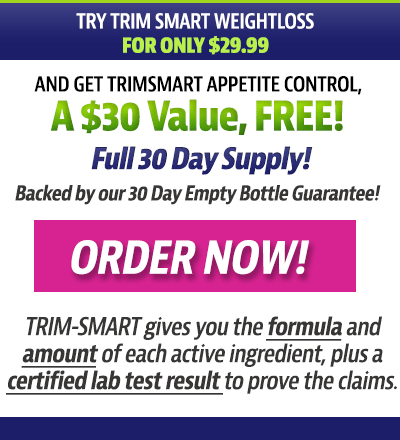 Trim Smart Weight Loss and Appetite Control gives you the formula and amount of each active (effective ingredient), plus a certified lab test result to prove the claims. This is why we say GET SMART GET CERTIFIED! The 1-2 punch can help you eat less, burn more, and eliminate some of the carbs and fat you do consume. 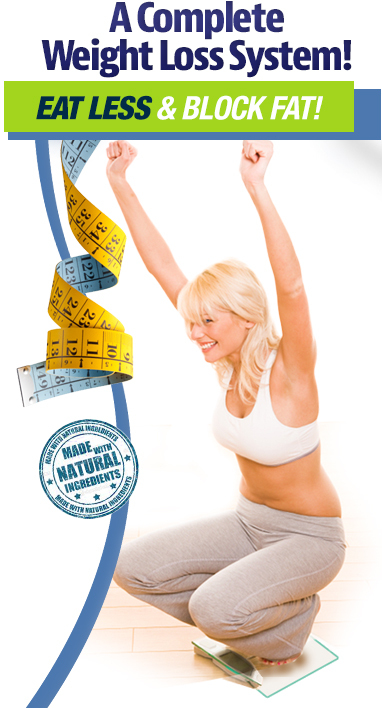 * Optimal results are achieved when combined with a healthy diet and exercise. 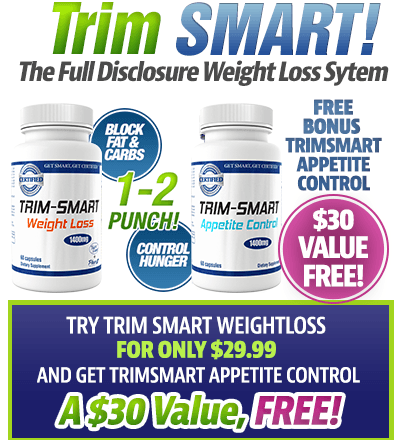 We are the owners AND manufacturers of Trim Smart Weight Loss and Appetite Control. We are tired of consumers being misled with false label claims and bad proprietary formulas with hardly any of the effective active ingredients. 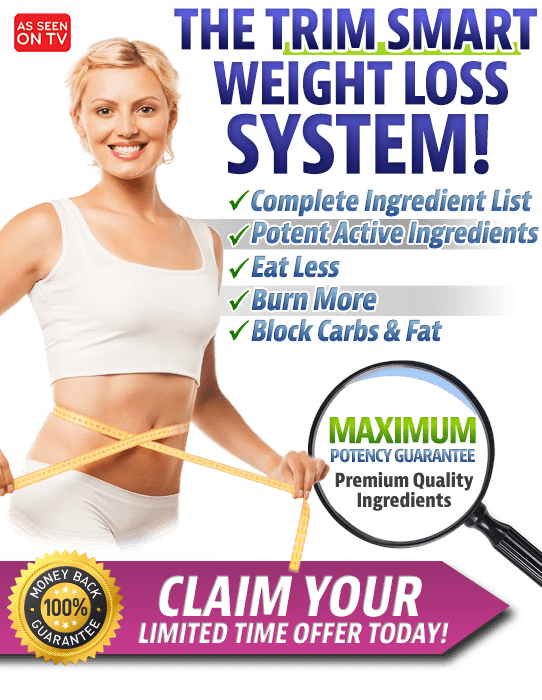 Since we are the manufacturer, we can afford to use the highest amount of premium quality active ingredients and we provide you with proof of those ingredients along with lab test results -- unlike any other weight loss product out there! Get Smart about what's in your supplements. 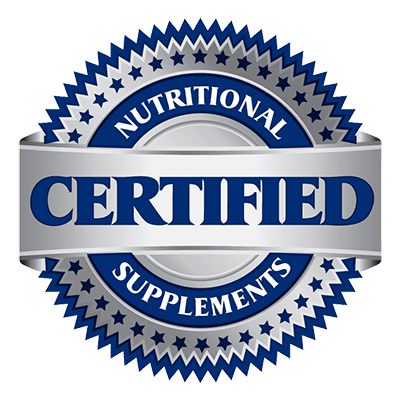 We are 100% transparent by providing you with the formula and lab tests so you can feel confident in what you are putting in your body. On every bottle we include a QR code that you can scan and be directed to a Certificate of Analysis verifying the amount of active ingredients AND clinical studies showing real results. That's right, real proof to give you peace of mind you know exactly what is in every capsule you take. That's why we say, "Get Smart, Get Certified." 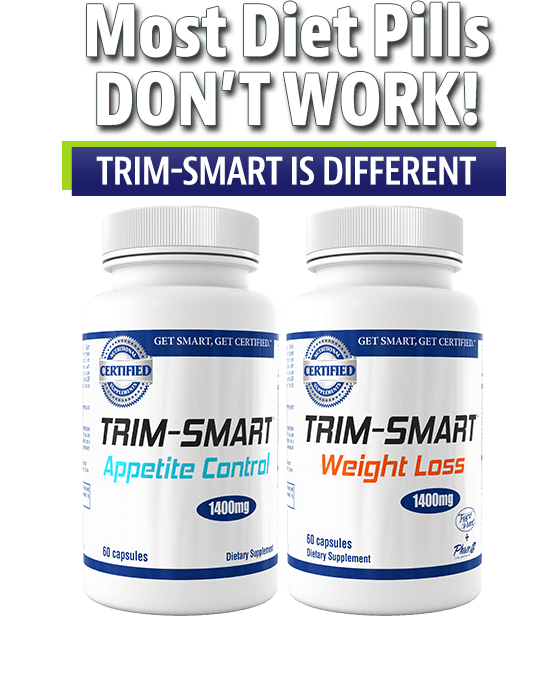 We hope you give Trim Smart a chance. 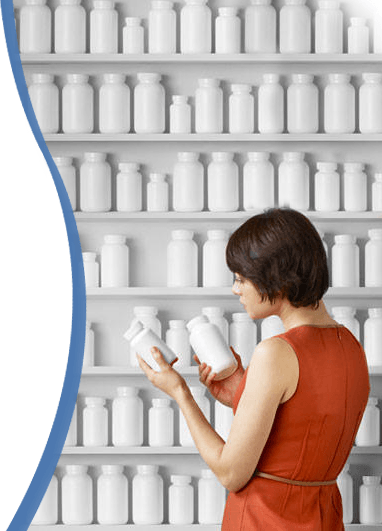 If for some reason you are not satisfied with your results, we offer an EMPTY BOTTLE MONEY BACK GUARANTEE to stand behind our product. No questions asked. That's how confident we are in our product and we believe you will feel the same way. *These Statements Have Not Been Approved By The Food & Drug Administration.